To the average trade show attendee, the maze of booths can seem a little dry at times. 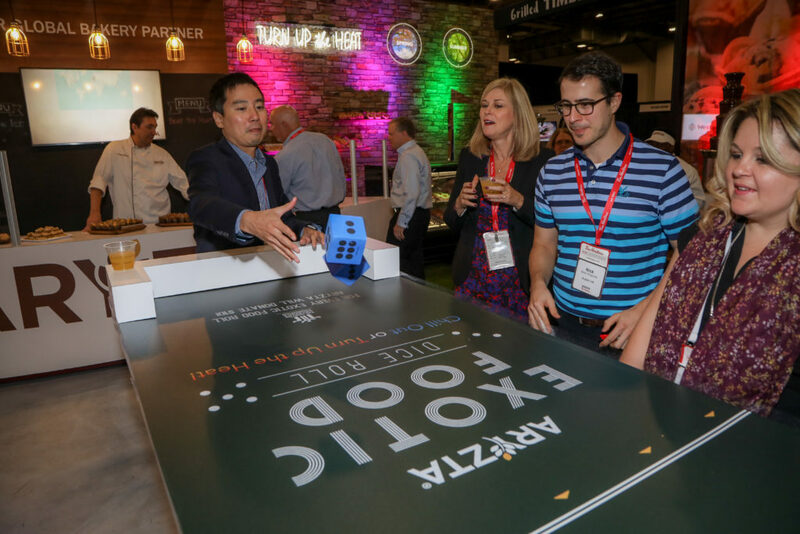 With many companies boasting similar products and services, attracting a crowd of interested visitors can be a challenge. That’s where experiential marketing comes into play. 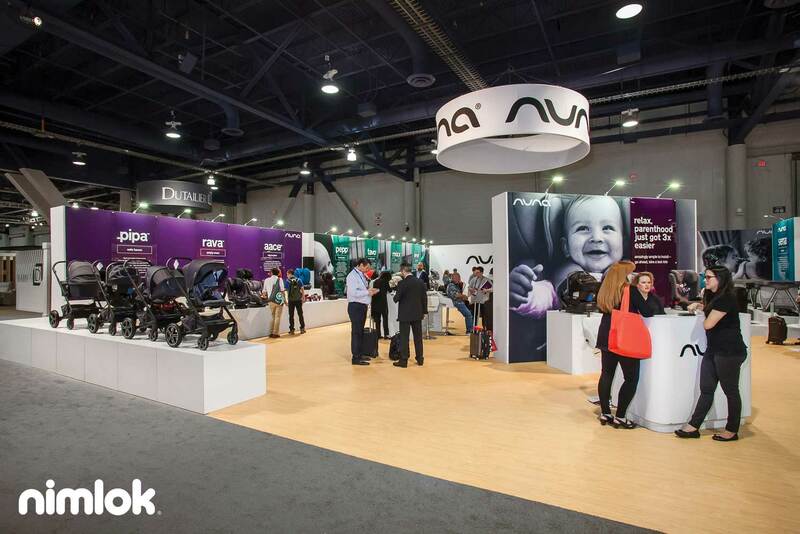 Face-to-face marketing events offer the unique opportunity to create an interactive trade show display, focused on boosting engagement and providing a memorable brand experience. 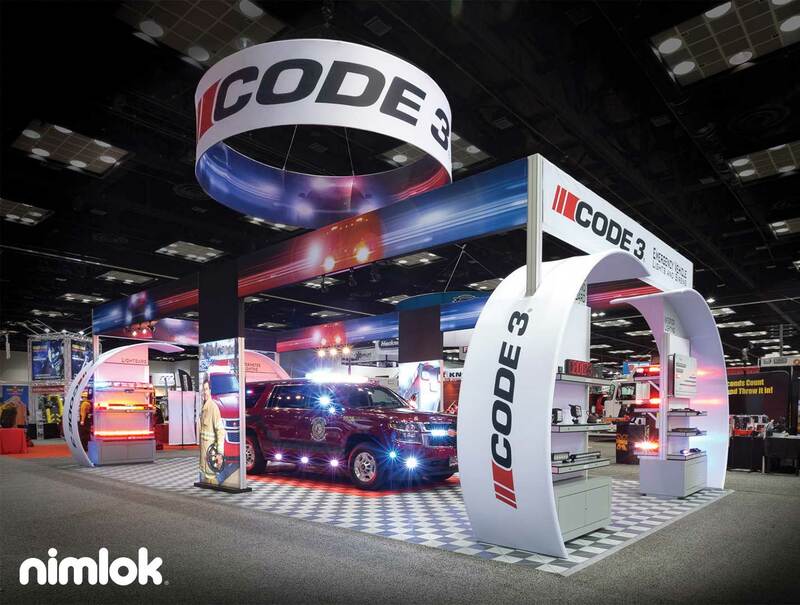 In this post, we’ll share fresh ways to design an interactive trade show exhibit, complete with buzz-worthy activities, games and display technology. Get inspired! 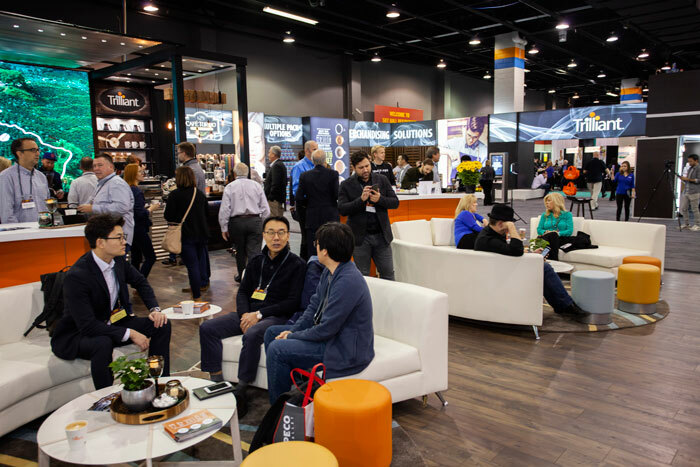 According to the Center for Exhibition Industry Research, an estimated 13,000 trade shows take place in the United States each year, representing 40% of all trade shows globally. With so many trade shows covering a large range of industries and topics, there are a seemingly endless list of shows to choose from. While this can feel overwhelming, we have compiled a list of the events and industries that could be important to your business. For the purposes of this post, we focus on 100 popular trade shows in 10 popular industries that exhibitors should know about. If you are interested in taking part in a trade show you might be interested in looking into something like Trade Show Booth Rental, helping to showcase your business at different shows. If you are looking for a cool marketing option in the form of brand awareness freebies, you should consider buying custom badges with your businesses branding on them as every time a potential customer sees one, this will think of the brand it represents, yours! Need help planning for one of these events? 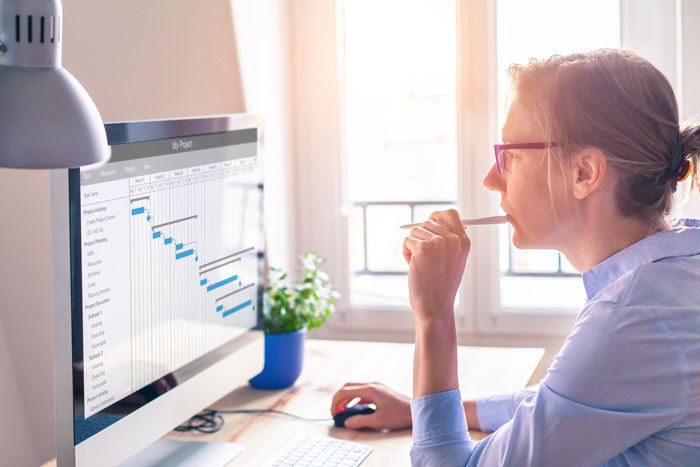 Download Nimlok’s Ultimate Trade Show Planning Checklist, which outlines common “to-do” items in the months leading up to and after an event.